Bring your home a touch of elegance with traditional design message board with coat hooks. Constructed from wood material. 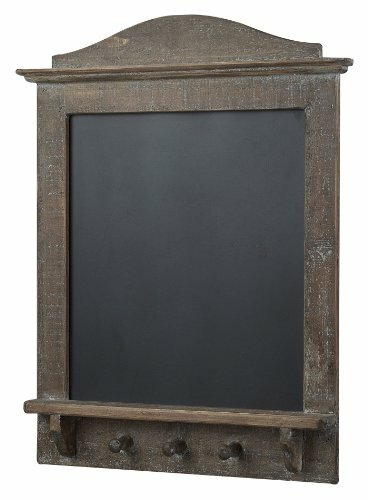 This message board with coat hook features old English wood finish. Measures 2-inch extended length by 18-inch width by 25-inch height.